When it comes to Easter decorations focus on egg-like objects. 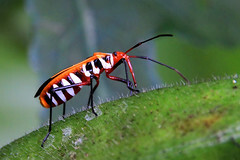 No matter what size floor plan you have, there is always room for these colorful decoratons. The Easter tradition involves painting eggs in various bright colors. 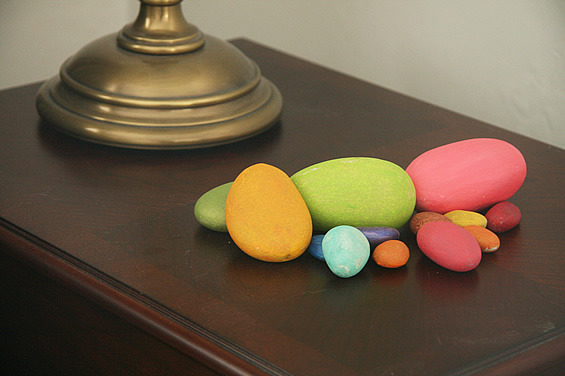 Similar to eggs, a great decoration idea for your Atlanta apartment rental is to paint some round river stones in different colors. 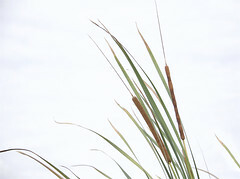 These “eggs” will endure over time and become a family favorite every year. 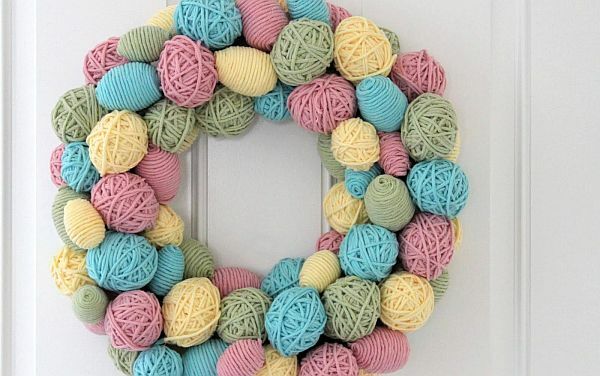 This yarn egg wreath is adorable. With simple, cheap items you can make your own. First you will need a round piece of foam to be your starting base, then you will need at least 4 different colors of yarn and some plastic Ping-Pong balls or plastic eggs. Wrap the items with your own design and attatch to foam or stack in a basket. 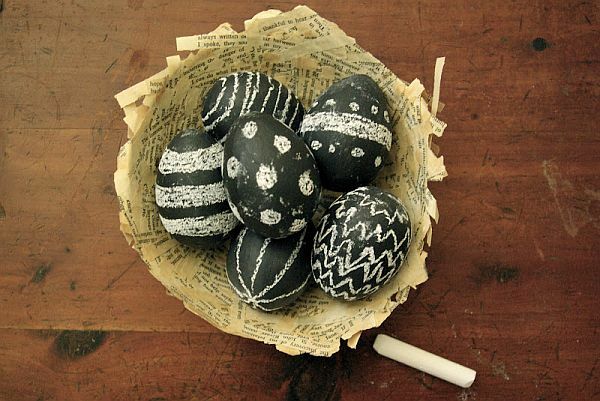 This wonderful original idea focuses on painting eggs with some chalkboard paint, after that let it dry for a little bit. Then, with some white or pastel chalk write or draw anything you like on them. It will definitely surprise your guests and maybe even they will take part in a game that involves writing funny messages or names.